A visit to Dr. Watts Up can be an electrifying experience! 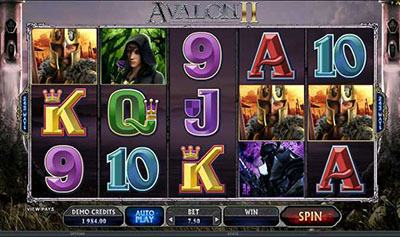 All Slots Casino :: Dr. Watts Up video slot - PLAY NOW! 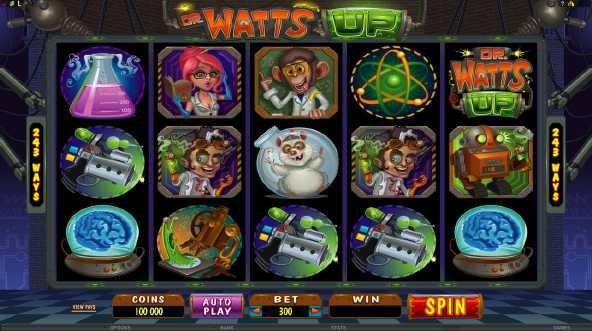 Electric charges crackle, chemical concoctions bubble, lights flash and there are some rather strange scientists and lab animals on the reels of the latest video slot to launch at All Slots Casino this week, titled Dr. Watts Up. The good Dr. Watts and his curvaceous assistant are joined on the reels by a host of weird and wonderful scientists, robots and experimental gear, setting the amusing scene for some serious entertainment and the opportunity to win through a combination of Scatters, Wilds, Multipliers, Free Spins and an innovative second screen, interactive Bonus. 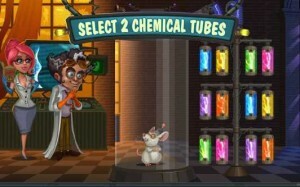 The amusing lab rat symbol also brings rewards – when it appears on reels 1, 3 and 5 be prepared to enter the second screen Lab Bonus, in which the player chooses two chemical tubes from the 12 available, and the resulting chemical mix can deliver an explosion of prizes. 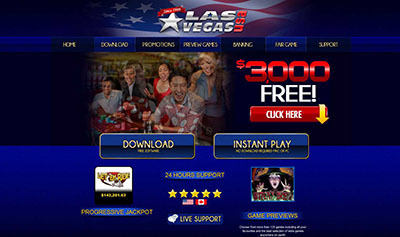 The betting range on this game can be as low or as high as most gamblers require – from as low as 0.01 a line to 0.20 a line, with a maximum bet of 120.00 and achievable pay-outs that can exceed 96000.00 for the bold and fortunate. All Slots Casino is among the first online casinos to carry the new slot, so brush up your chemistry and click over to the website for a crack at the zany and amusing Dr. Watts Up!